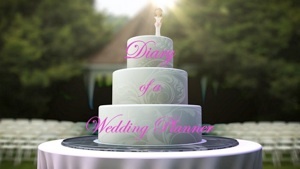 Coming Soon - A scene from “Diary of a Wedding Planner” episode 4. I play the “Prison Bride”. Want to watch the whole episode or other episodes?